Item # 307579 Stash Points: 2,995 (?) This is the number of points you get in The Zumiez Stash for purchasing this item. Stash points are redeemable for exclusive rewards only available to Zumiez Stash members. To redeem your points check out the rewards catalog on thestash.zumiez.com. 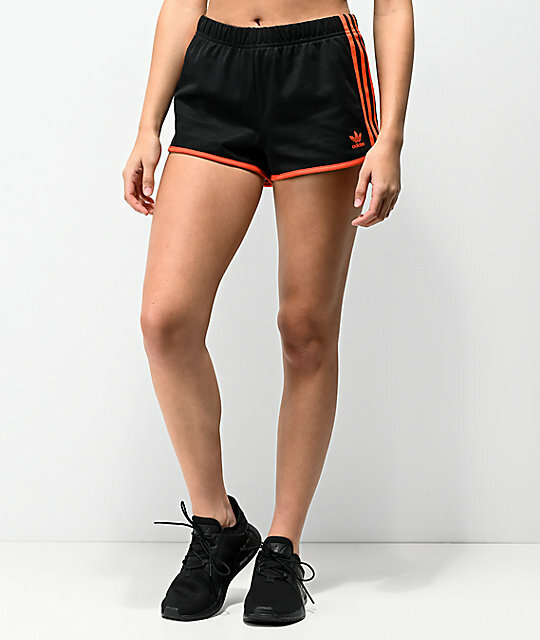 When the temperatures rise, suit up with the 3 Stripe Black and Orange Track Shorts from adidas. 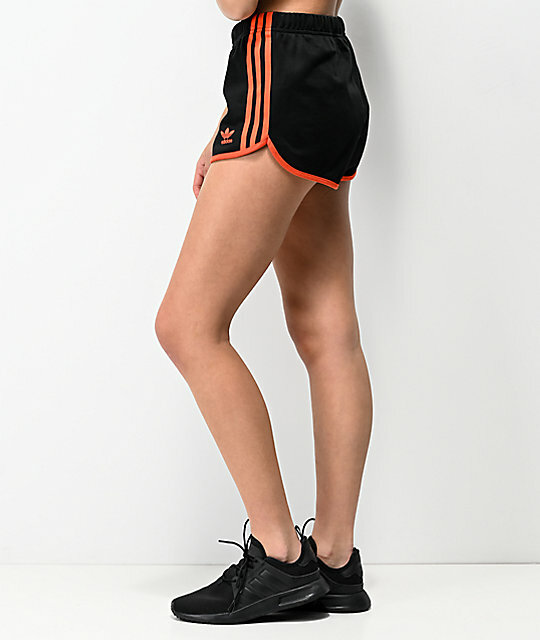 These black track shorts features adidas' signature three stripes sewn along the outseams in orange, and an easy, pull on, elastic waistband with built in drawstring. A breathable and lightweight construction keeps things comfortable for all of your daily activities. 3 Stripe Black & Orange Track Shorts from adidas. 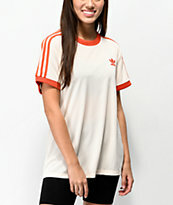 Orange 3 stripes sewn along the side seams. Trefoil logo embroidered on the left leg.